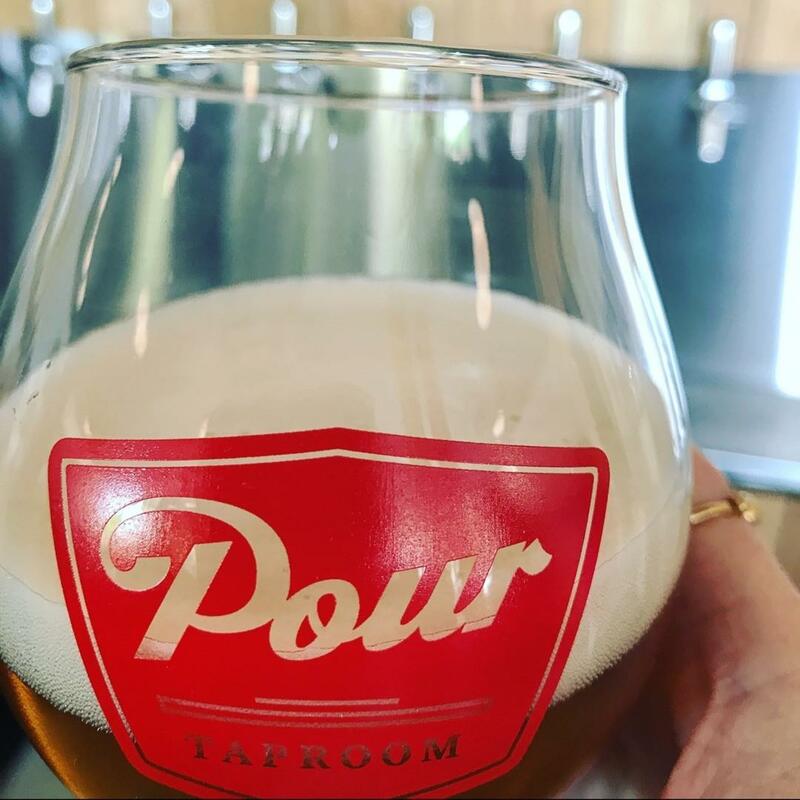 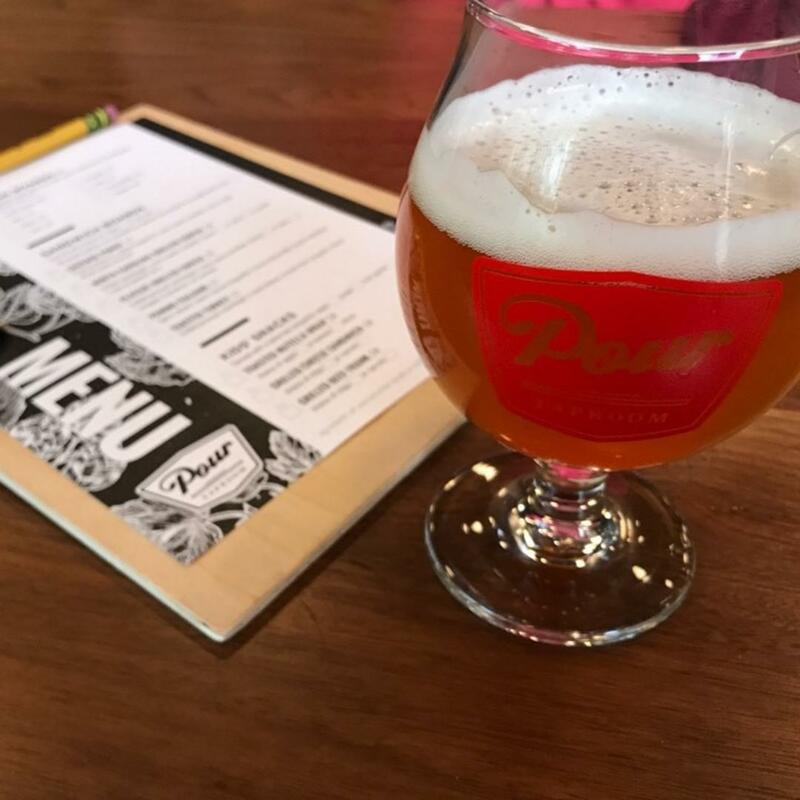 Located in the Unscripted Hotel, Pour Taproom does things a little different from your everyday bar. 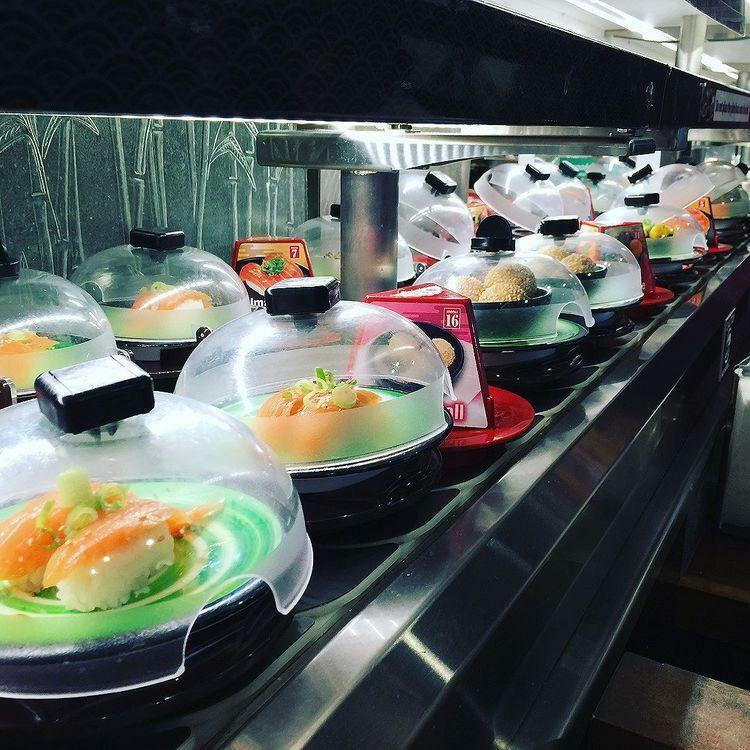 Walk in and you'll serve yourself, all you have to do is grab a wrist band. 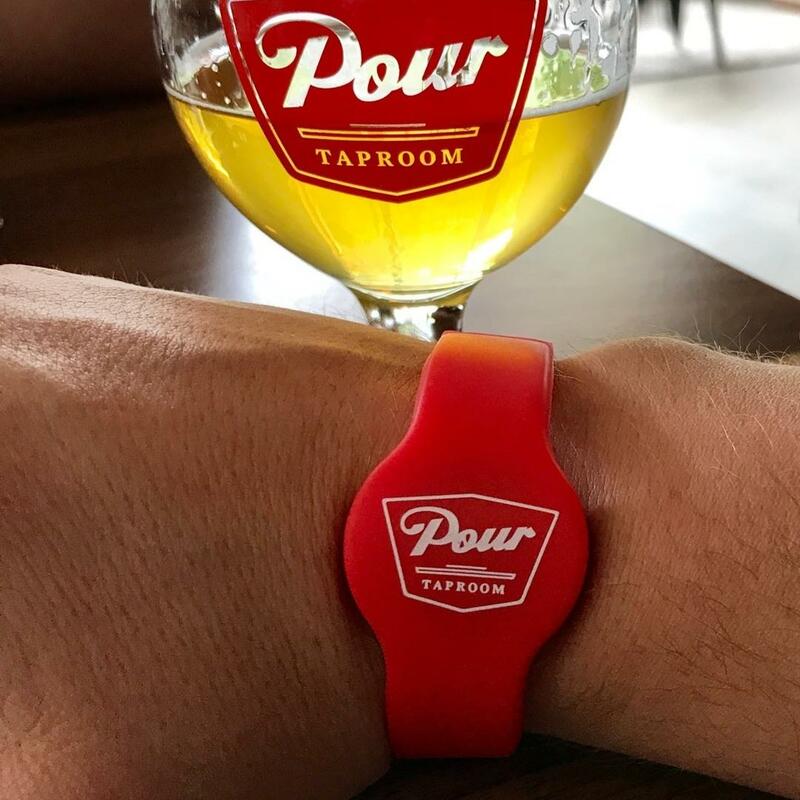 You'll swipe your wrist band for each new pour and pay per ounce. 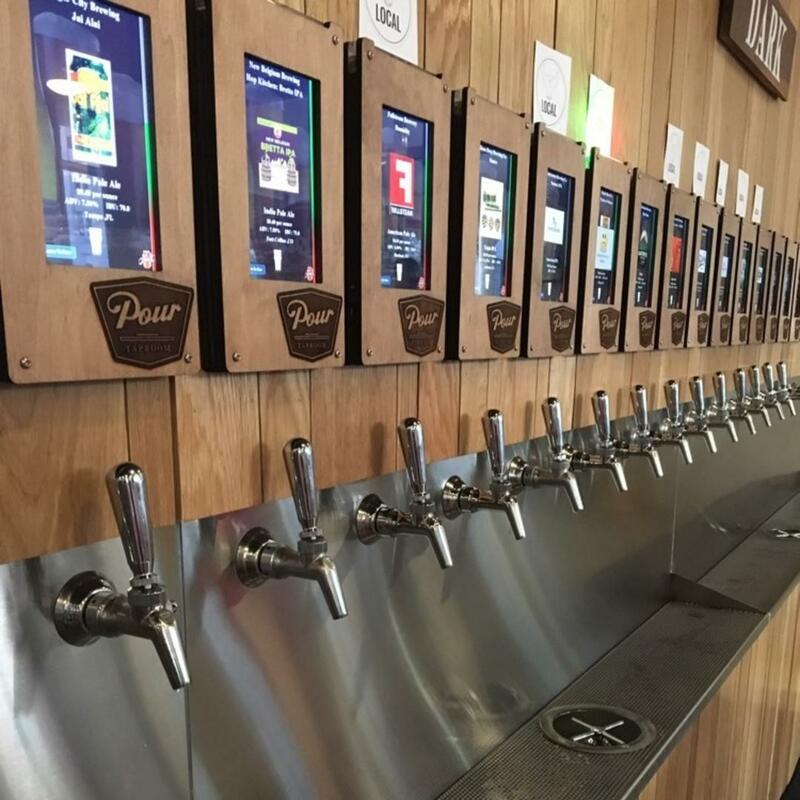 Take some time to explore the 60 plus craft beers, ciders and wines on tap and then start swiping and sipping! 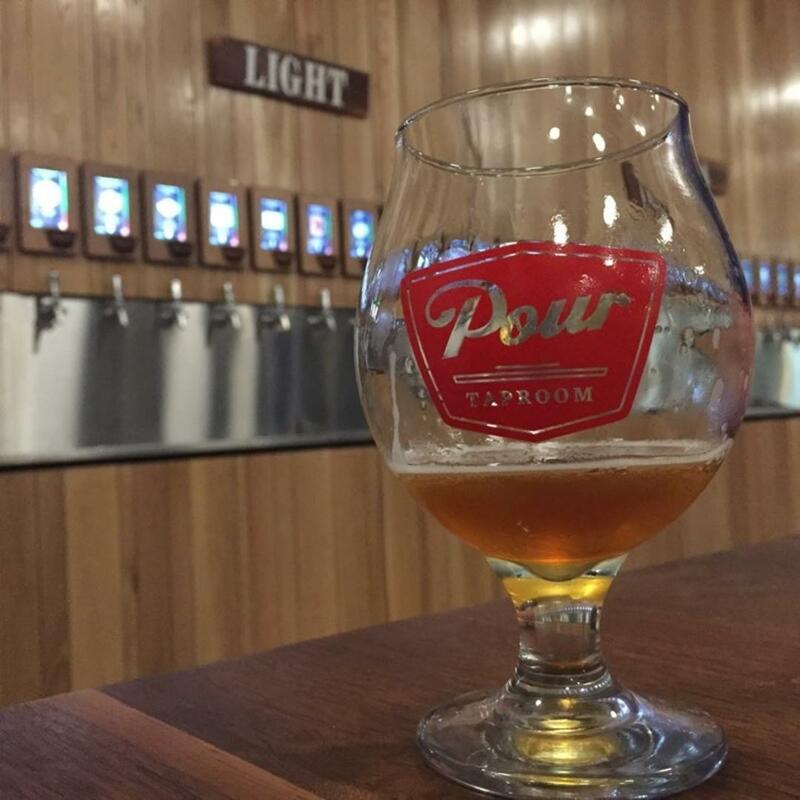 Pour also features a menu of sandwiches and tasting boards. 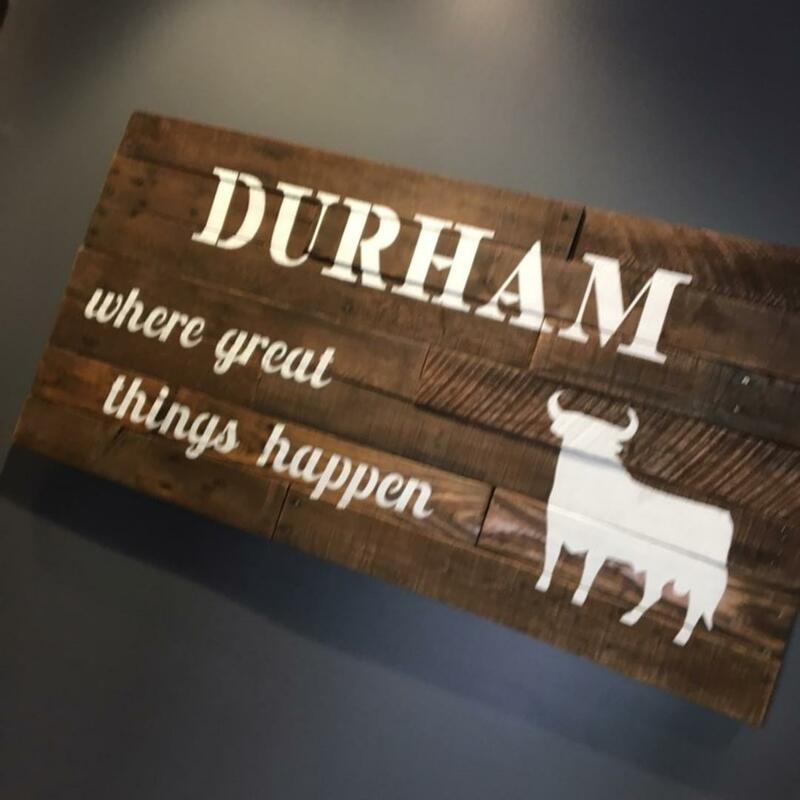 Plus, they've got a killer patio in the heart of downtown Durham, right across from the CCB Plaza. 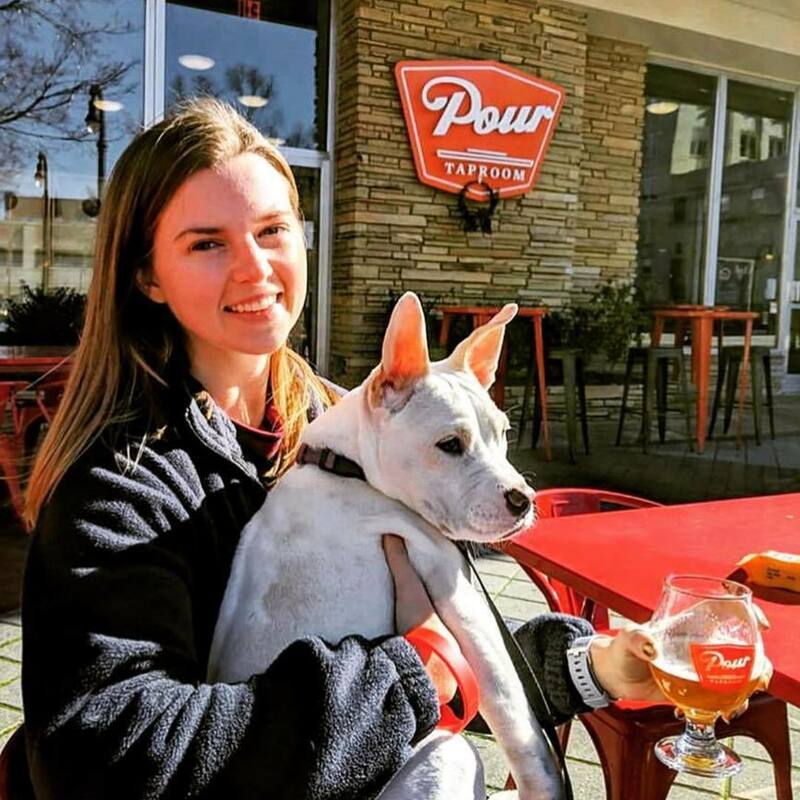 It's dog friendly, has plenty of games, and is perfect for long afternoons of people watching while lounging in the sun with a brew.